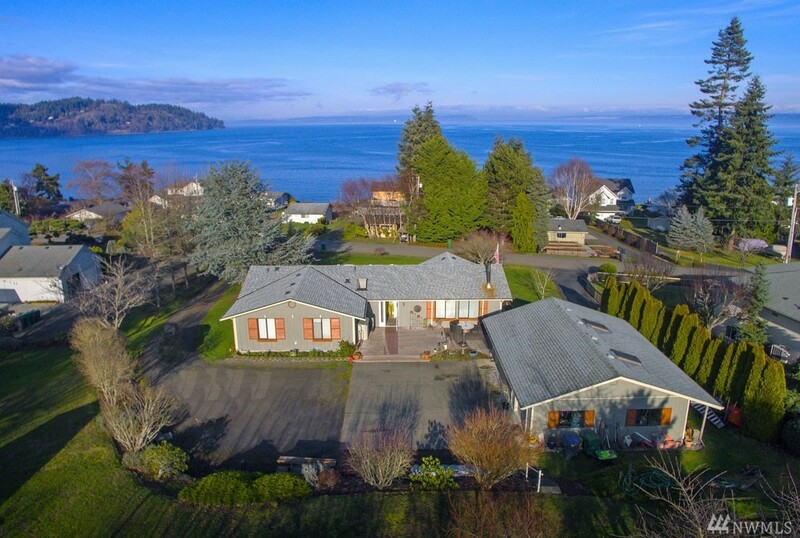 1,772 sq ft; lot: 0.65 acres - MLS# 1404796 Courtesy of Windermere RE West Sound Inc. The one youâve been waiting for: A warm and inviting rambler, close in & designed to take advantage of Sound views. Vaulted ceilings & a wall of windows in the large great room & sky lights in the kitchen provide an abundance of natural light. A cozy wood stove keeps the home warm and toasty. Outside is a spacious driveway leading to a 768 sq ft detached garage. The 2/3-acre lot is a gardenerâs dream yard; endless possibilities await. Just minutes to the ferries and town. Selling Office: Windermere RE West Sound Inc.